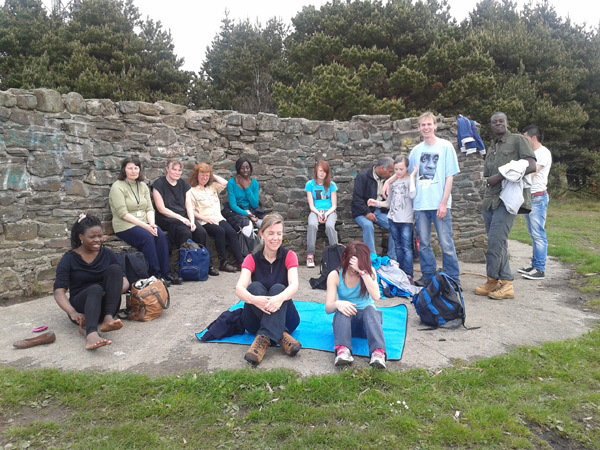 On Saturday 19th May a group of 14 of us set out from Oxfam Bookshop in Swansea to climb nearby Kilvey Hill. 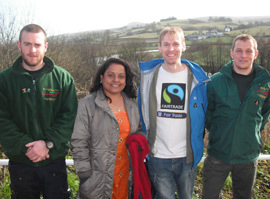 Swansea became the second City of Sanctuary in the UK (after Sheffield) on May 17th 2010. 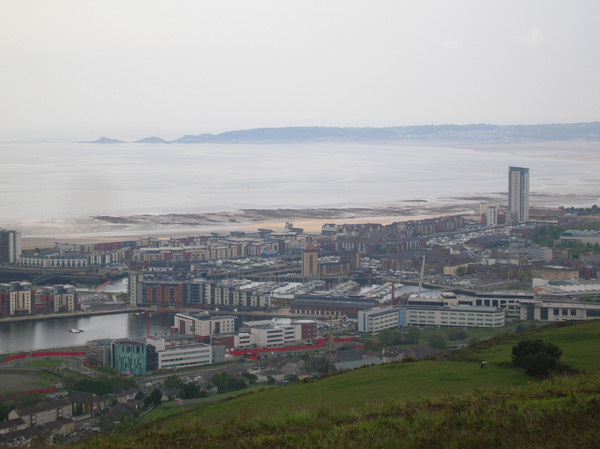 This was a short walk, mostly upwards – Kilvey Hill is 193m high and has wonderful views over Swansea.